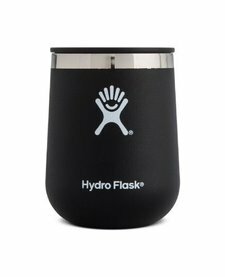 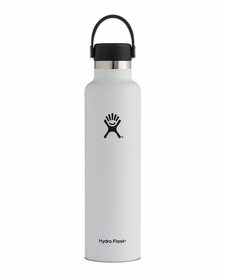 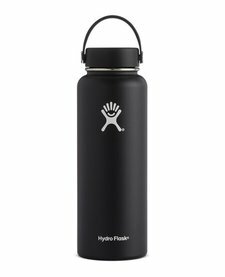 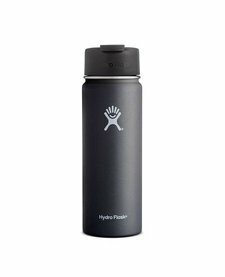 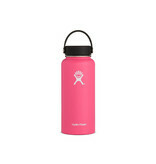 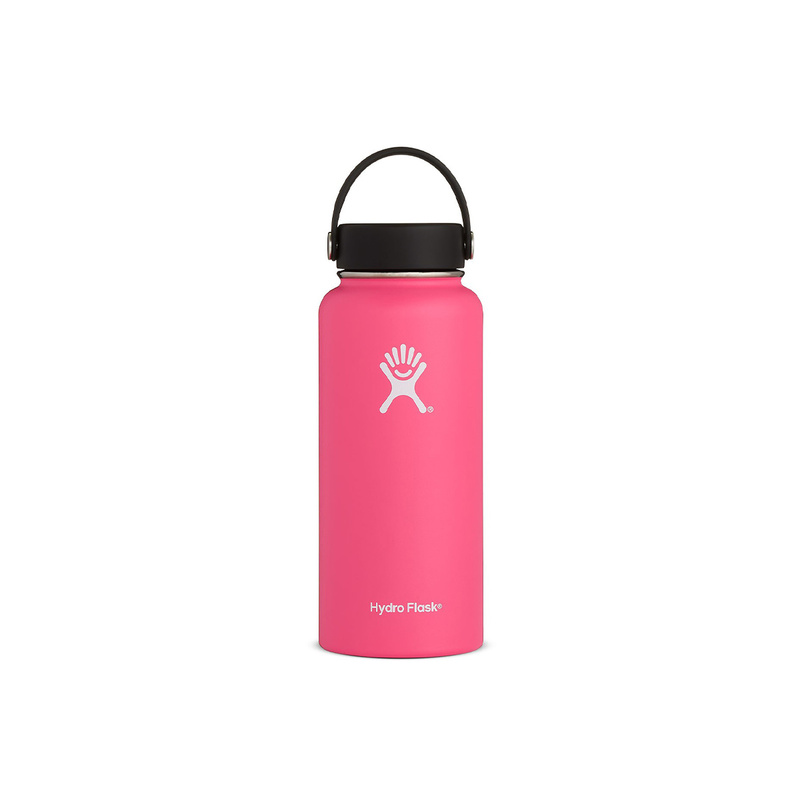 Hydro Flask’s TempShield insulation has redefined what the classic outdoor water bottle can be. 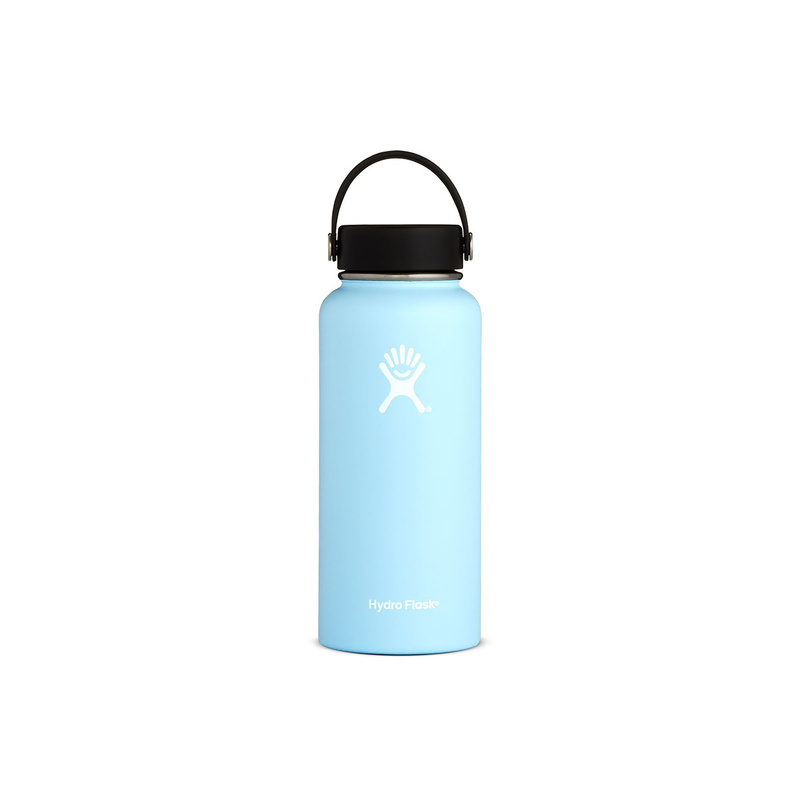 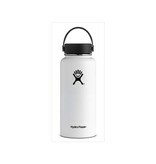 The 32 oz keeps your beverage icy cold or piping hot from trailhead to summit and every step in-between. 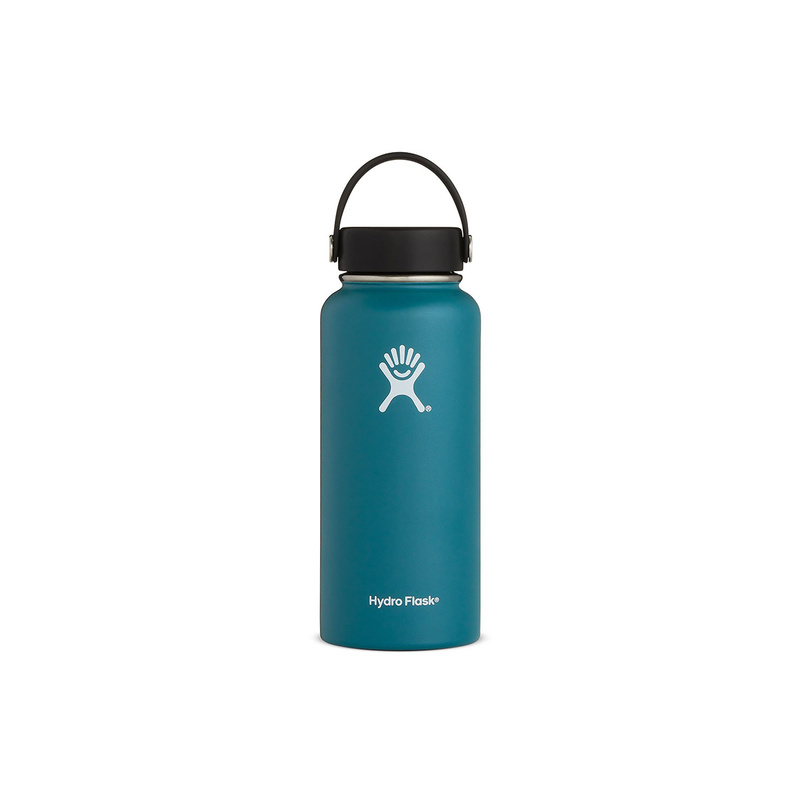 Your perfect “all day and into the next” refreshment solution. 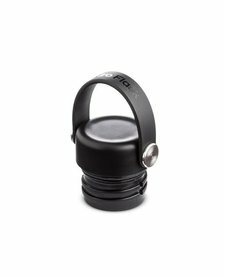 Replacing the existing cap on all our Wide Mouth bottles, the new award-winning Flex Cap is the ideal combination of strength and flexibility. Designed for ultimate portability, we crafted every detail with easy-carry comfort in mind – and insulated it too– so you can go further, for longer, keeping your favorite beverage comfortably by your side.